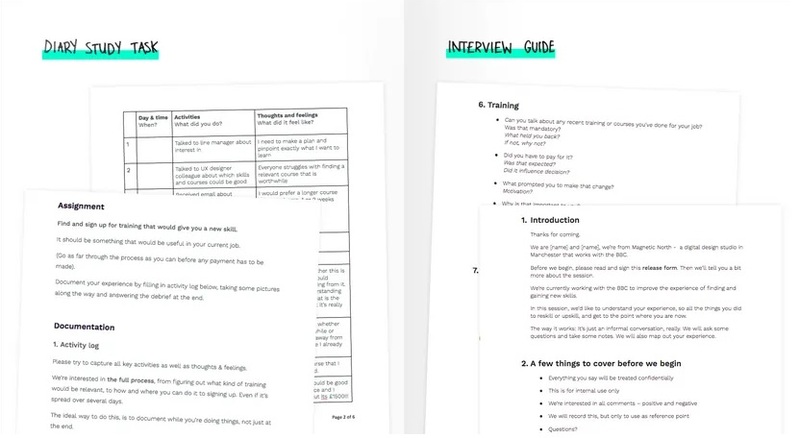 How a digital design agency that has worked with some very big names uses Timetastic for stress-free, simple leave planning. It’s the year 2000. All manner of fireworks have exploded to welcome in the new millennium, and people are coming round to a more computer-based way of doing things. Reality TV hit Big Brother makes its debut and production of the classic Mini comes to an end after more than 40 years of minuscule motoring, but it’ll be another seven years before the first iPhone is unleashed. Meanwhile in Manchester, one of the UK’s first digital design studios has come to life. magneticNorth has arrived, ready to get to grips not just with their clients’ branding, concepts and research, but the strategy behind it all, too. So, we’re clear on how magneticNorth like to work — but what sort of things do they get up to? If we cast our minds back to 2000 again, you might recall a certain fascinating, future-pondering BBC programme called Tomorrow’s World. The show was eventually shelved after decades of service, but the name has since been revived as the brand behind some of the broadcaster’s science and technology output. 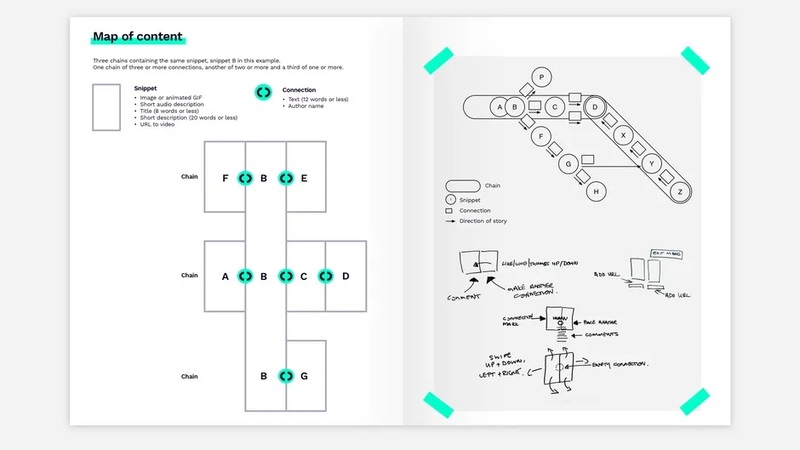 The magneticNorth team got involved with the BBC’s Tomorrow’s World Connections project, which resulted in a new way to explore video content. It shifted the focus away from entering search keywords, instead letting people swipe through a wider path showing the multiple ways different things are linked to each other, giving users a richer, better-informed journey to their destination. magneticNorth’s Adam Todd says it was the “first project of its kind” and celebrates how the team collaborated with the BBC to create “a completely different way to explore and navigate content on the web”. Meanwhile, the BBC’s Chris Sizemore was chuffed to bits with the input from magneticNorth, whose “confidence, skill and real creativity shines through in the Connections prototype”. And that’s just one big name on a lengthy list of high-profile clients. Others include Manchester City Football Club, whose selection of apps were in need of some love after the game had moved on. 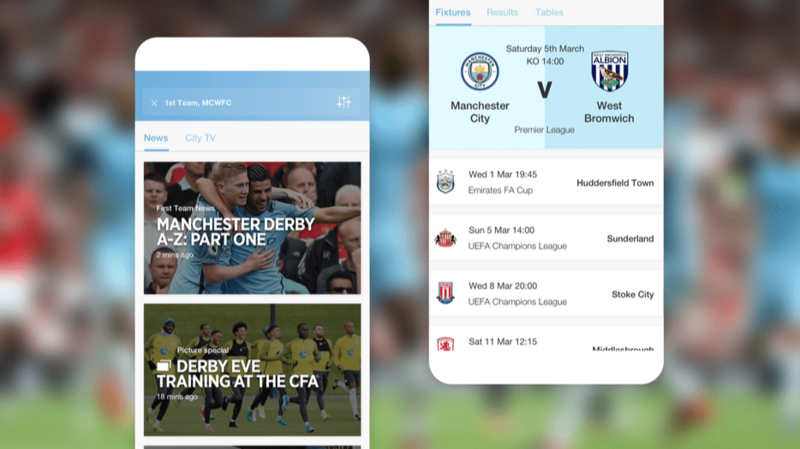 magneticNorth beefed up the club’s digital presence by condensing five apps into one hub, making for a much more cohesive and homely experience fans could engage with. Why have five apps when you can have one? Having grown to a team of 16 on the back of continued successes like these, keeping track of staff absence was starting to become a pain thanks to paper-based holiday request forms. Stuart says it was effectively an “unmanaged” system for people’s time off, leading him to have a look around for a better way of doing things – and so he discovered Timetastic and signed up for a free two-month trial in 2016. One area where Timetastic has made a big difference for Stuart and the magneticNorth team is in keeping things snappy but simple. “The immediacy – and simplicity – of the decision for both the line manager and the team member is massive,” Stuart says. Where once managing leave had the potential to cause bother and unrest, things are easier now. Having stuck with Timetastic for over two years now, have staff at magneticNorth found any unexpected benefits?